Gift shopping can be difficult when you are concerned with where each and every product came from, who made it, and what its environmental impact is. 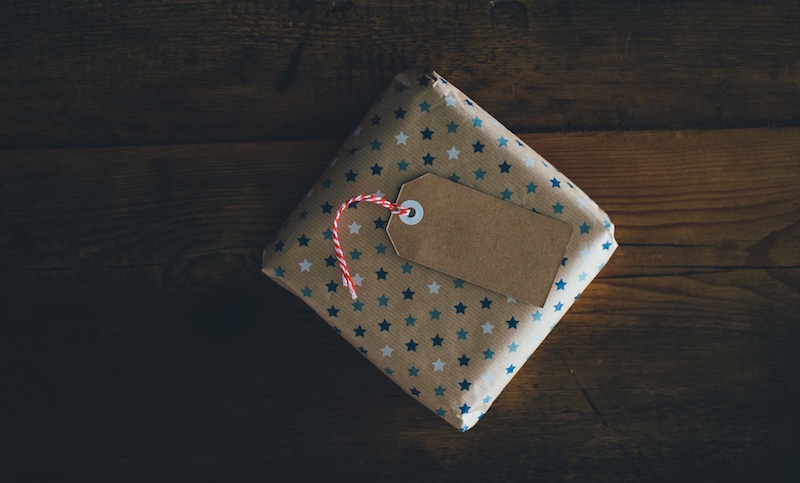 Instead of hitting the mall this year, opt for shopping locally, making your own DIY gifts, or check out this sustainable gift guide. These sustainable gifts are purchases you can feel good about—profits go to good causes, they help others, and they’re made with the best materials, being closely aware of their environmental impact. Our sustainable gift guide is full of really rad companies that are just trying to make a difference in the world. 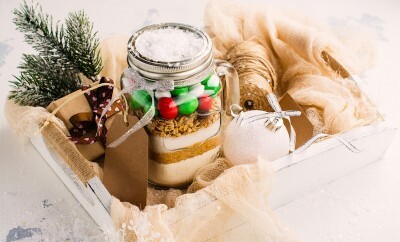 Now how’s that for a thoughtful, intentional gift for a loved one? 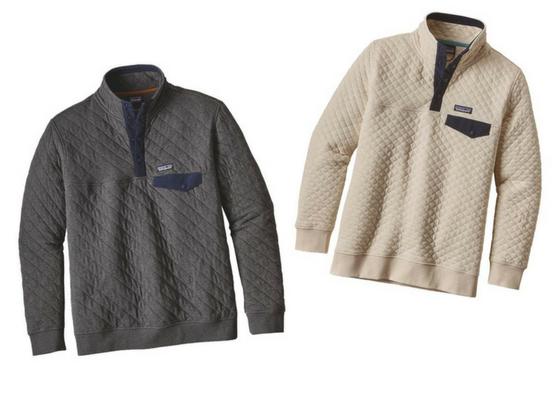 Okay, you really can’t go wrong with anything from Patagonia. 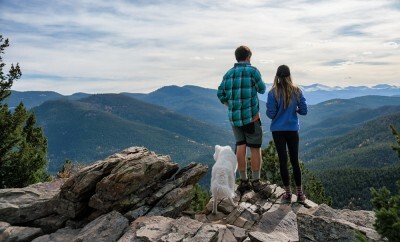 From the founder Yvon Chouinard’s philosophy of “environment first, business second,” to the company’s enormous $10 million donation to the environment on Black Friday, you can rest assured your purchase is going to a worthy cause. One percent of your purchase will go to the environment, but the rest will go to a company that actively fights for environmental causes and works to produces products with as little of a footprint as possible. Just don’t fill your cart too much—Patagonia is known for their famous ad asking people to not buy their product unless it’s necessary. We love this quilt pullover for its rustic look and comfy, relaxed style. You can buy the Men’s pullover in various colors, or you can find the same exact product in women’s styles. With each Starling candle purchased, clean solar energy is being provided to a community in need. By building solar panels in developing countries, The Starling Project is able to give communities access to light, clean water, and safety. 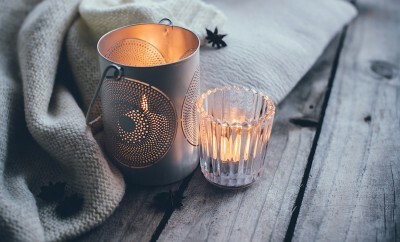 It’s hard to find a person who wouldn’t be happy receiving a candle for the holidays, and these are candles that promote a good cause. 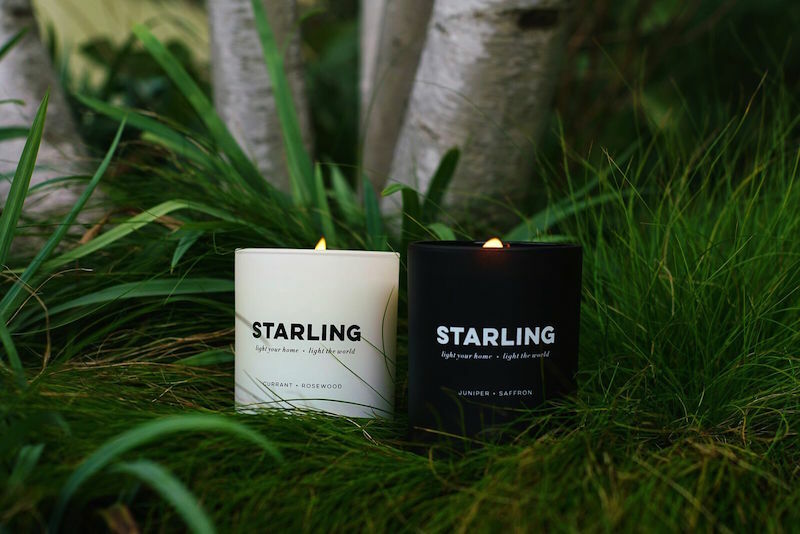 The Starling candles are made in the U.S. with soy wax, and they are made with natural essential oils. The scents vary from Juniper + Saffron and Vanilla + Hemlock to Orange Flower + Amber and Currant + Rosewood. You can buy the candles here, and check out our interview with the CEO Sterling McDavid to learn more. Thistle Farms is a global community that helps women heal from prostitution, trafficking, and addiction. Thistle Farms believes that love is the most powerful force for change in the world. Join the movement for women’s freedom by purchasing a gift for a loved one from their holiday shop. 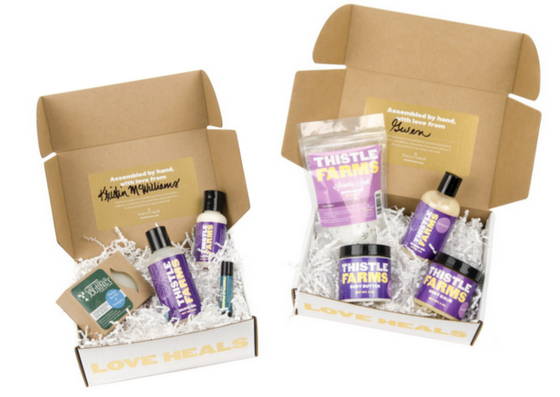 We love their gift sets, as they make convenient, already-put-together gift boxes. Check out this Men’s Gift Set, or the Lavender Gift Set for women. FashionABLE aims to provide sustainable jobs for women in developing countries. They believe that the end to generational poverty will come when people are able to provide for themselves. FashionABLE gives those living in poverty an opportunity by purchasing goods from them, and then helping those businesses grow and employ more. Need we say more? This is a great company, and they feature products like handbags, wallets, scarves, and jewelry. 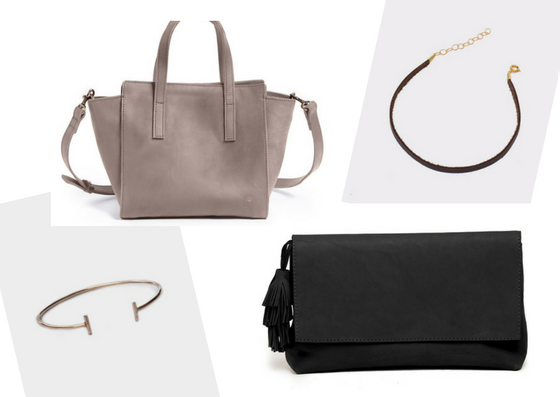 Some of our favorite ideas for gifting include this sophisticated handbag, this black tassel clutch, a double bar cuff, or this leather choker.